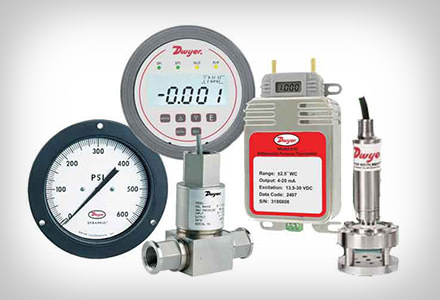 Home/Products /Controls, Drives & Automation/Dwyer Instruments Inc.
Universal Equipment has been a proud Supplier of Dwyer Instruments Inc. and their pressure transmitters, vibrators, controllers, indicators, monitor, sensors and water meters here in Puerto Rico and the Caribbean islands. Our Sales Department will help provide with the knowledge and support of trained mechanical and electrical engineers to assure your needs are met. We also offering technical support, project commissioning and a preventive maintenance programs on all the equipment that we sell.